Kathy Crowe-Wagner, MSCC, is one of the few women to achieve the MSCC title of distinction. While she has faced many hurdles in her career, she says the profession isn’t biased based on gender. Rather, it’s biased based on work ethic and knowledge. 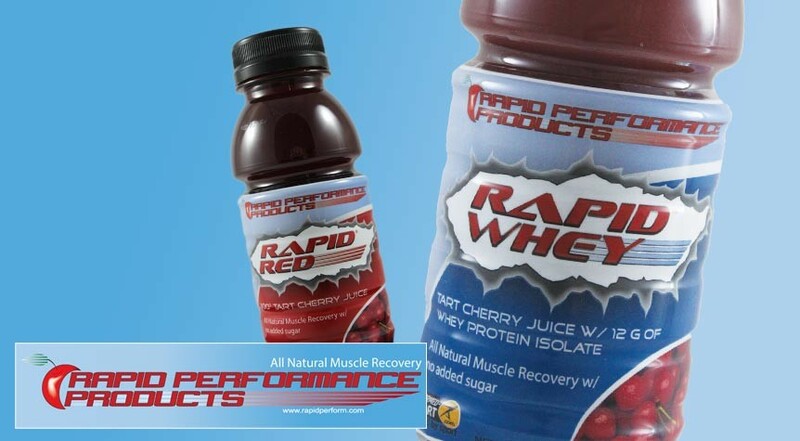 Tart cherries provide the foundation for a recovery drink that utilizes natural ingredients to help athletes recover faster and perform better. After a long, draining football season, Iowa football director of strength and conditioning Chris Doyle helps his student-athletes recover by starting at square one and re-teaching them the basics. 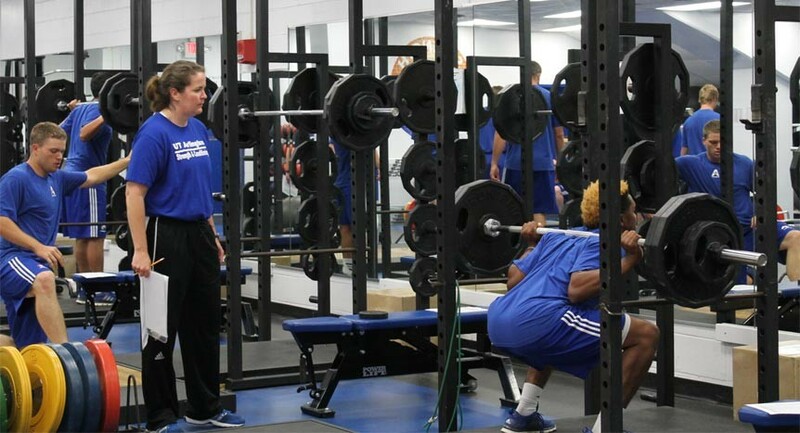 Strength coaches occupy the role of life coach for student-athletes on a pretty consistent basis. When athletic performance coaches take a moment, sit back and reflect on how they touch the lives of student-athletes, it’s important for coaches to understand the tremendous impact they can have. 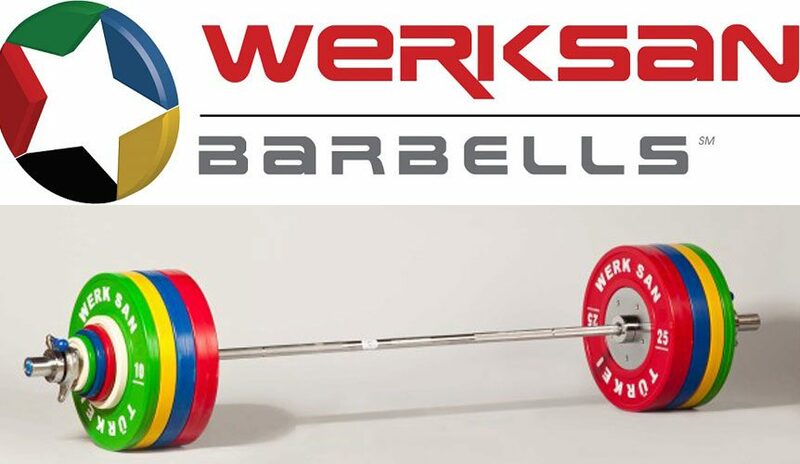 As a strength and conditioning coach, you must keep the health and safety of the athlete your primary concern as you develop and implement training programs designed to maximize athletic performance safely and effectively, and you must be prepared to defend your program/training regimen and philosophy, if necessary. 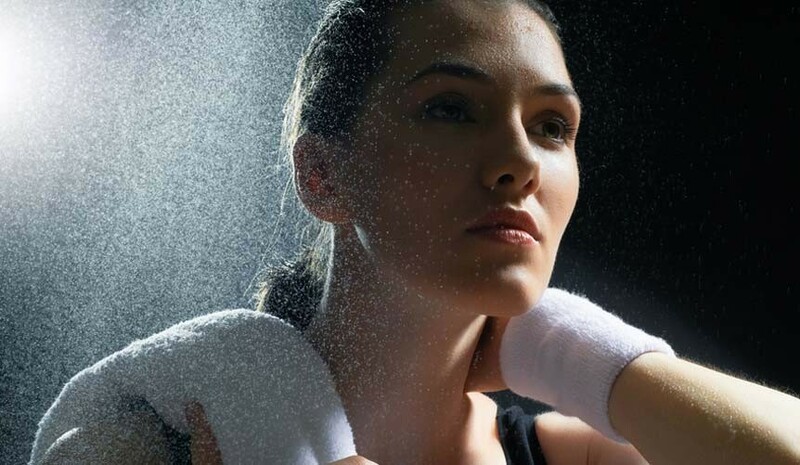 Recovery is a hot topic and gaining prominence for its role in athletic performance. The best recovery programs incorporate both nutrition and proven modalities. This session will review some of the most talked about recovery modalities, including sleep, physical treatments (compression, stretching, foam rolling, hot-cold contrast), and nutrition. 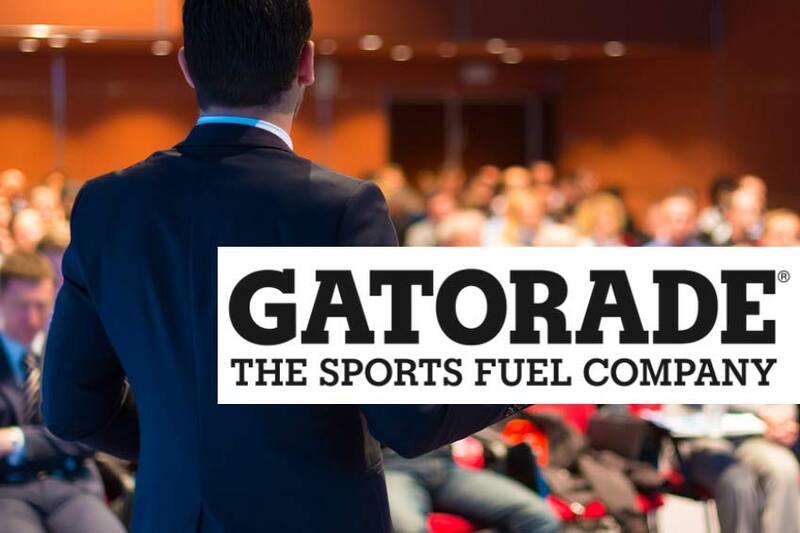 The session will provide insight on the latest research and offer practical tips for successful recovery for your athletes. Are you attending the 2016 CSCCA Convention in Fort Worth, Texas? 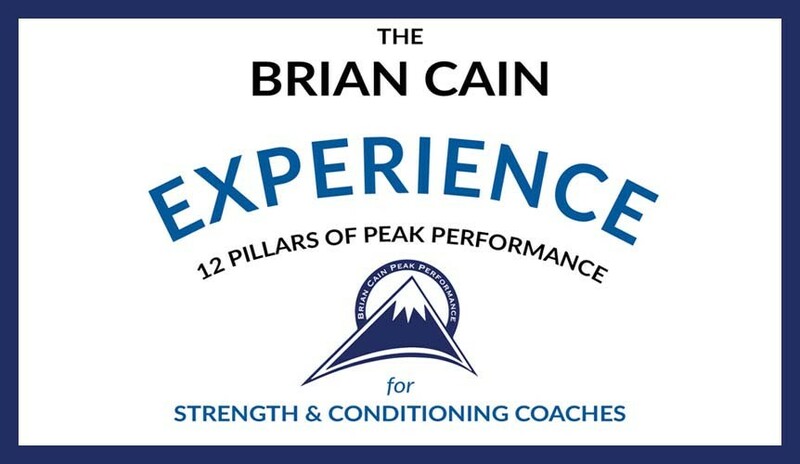 Don’t miss this 3-hour workshop on Friday afternoon with world-renowned peak performance coach Brian Cain! His passion, energy and intensity for teaching the fundamentals of sport psychology, peak performance, and mental conditioning will give you a strategic plan of action to implement immediately in your physical conditioning programs to get the most out of the athletes you work with. 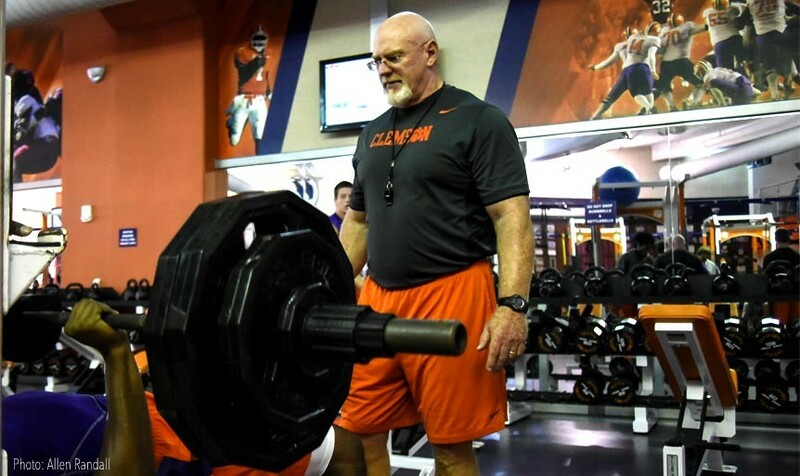 Clemson University director of strength and conditioning Joey Batson began his work at Clemson in 1986 under then-head strength coach Gary Wade, who hired Batson as a graduate assistant. Throughout his career as an athletic performance coach, Batson has sought to educate himself about his craft and continuously improve within his profession. 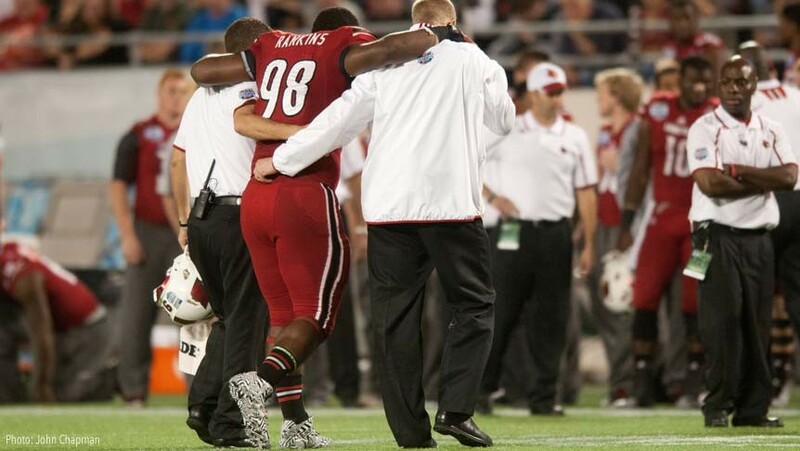 Despite their common frequency of occurrence, most football players do not properly understand what a muscle cramp is. This article examines the different types of cramps, causes of cramping and good methods for keeping cramps in check.